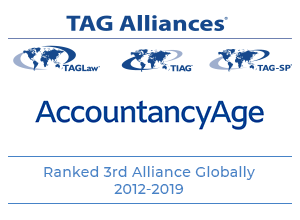 For the sixth consecutive year, Accountancy Age Magazine has recognized TAG Alliances as one of the top three accounting associations in the world. 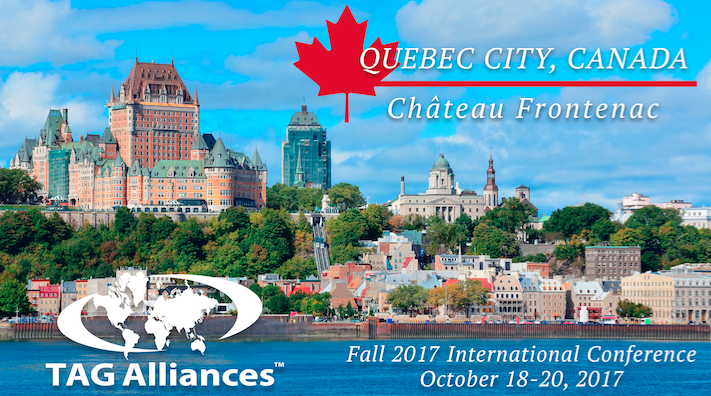 The rankings, which are based on the collective revenues of the member firms, include 20 associations and alliances. Learn more about D&H Group.